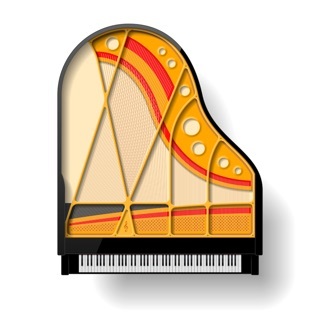 - Enter the chord from the keys on the screen. 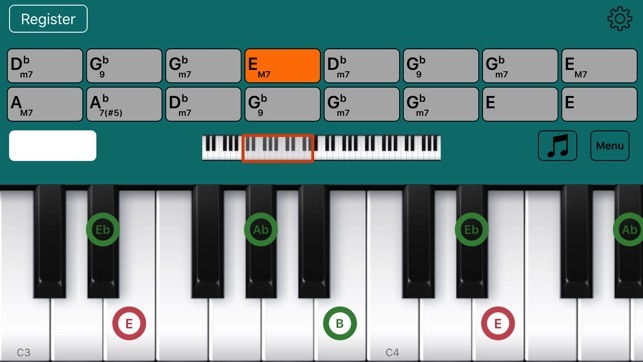 - Create a chord by selecting each items from the chord selection screen. 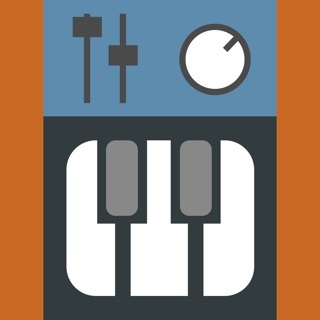 - This app supports Core MIDI. 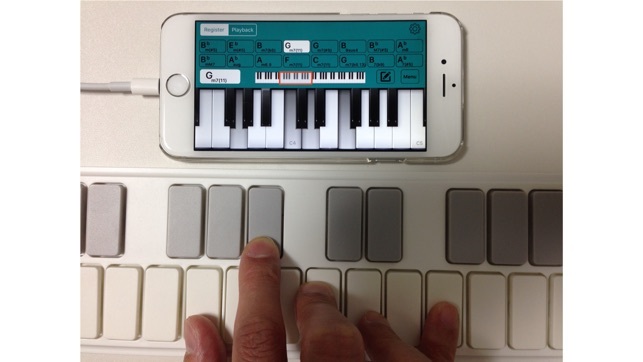 You can perform it by connecting a MIDI-compatible keyboard. 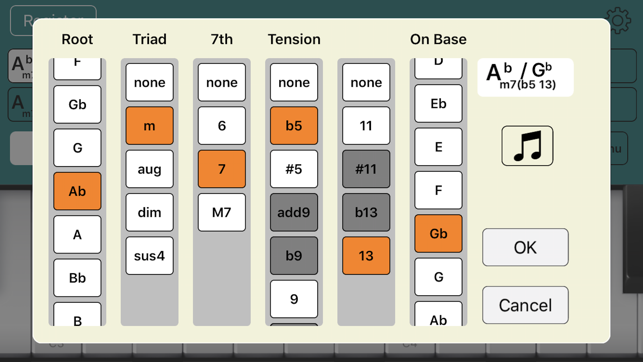 - If you'd like to input or display all the chord patterns including tension (b9, # 9, 11, # 11, b13, 13), You need In-App Purchase. 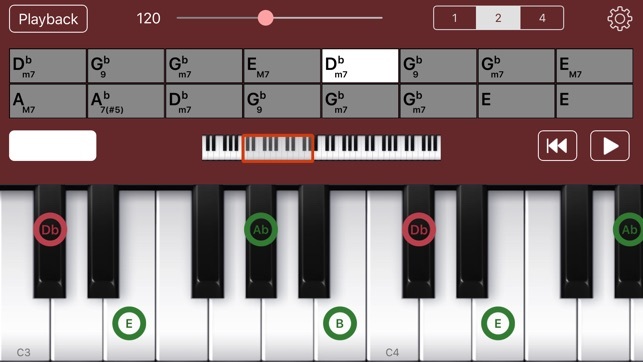 The notes won't stay selected so you have to hit them lol together to get the chord name. Needs improvement. 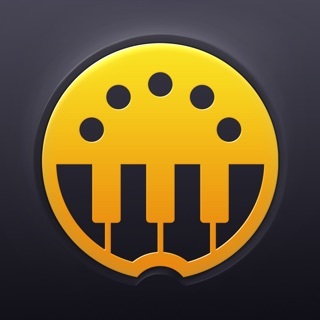 There is a choice "keyboard type" by setting (button on upper right). Perhaps it will meet the requirements. Can't get app to work. 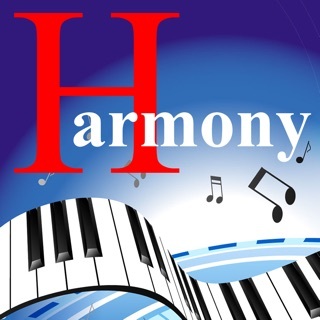 Need to do analysis on complex chords. No support is available. App Store should provide support. Please try with latest version (1.4.1).